1. 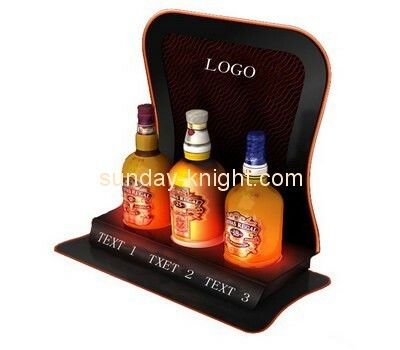 We as a manufacturer are specialized in all kinds of acrylic display. 2. Good experience of over 10 years to make hand making products. 3. Good experience of OEM and ODM for our customers. 4. Provide best price, good quality and fast delivery. 5. We have many kinds of machines, such as cutting machine, laser engrave machine, drill machine, diamond polishing machine, bren polishing machine, heat pressing machine for paperweight, multi-printing machine etc.